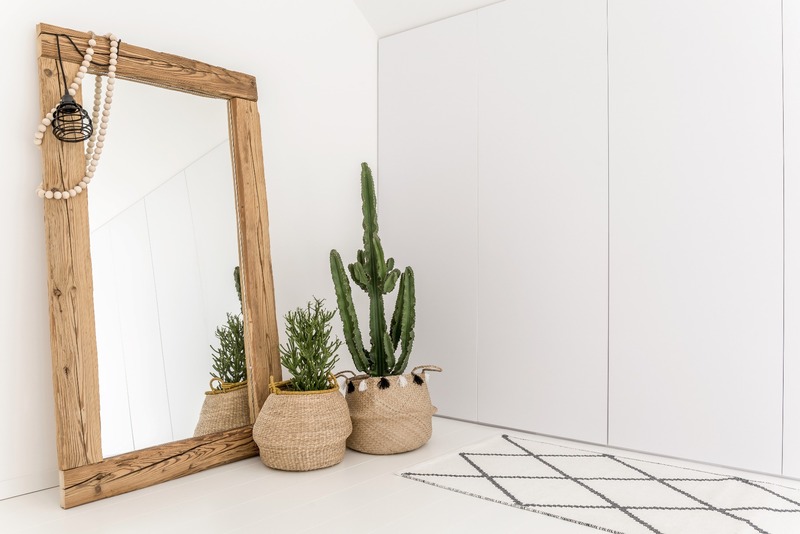 There's no better way to brighten up a space than with mirrors. That's where our framed mirrors come in. Thanks to our extensive collection, you'll be sure to find one that matches your existing décor. A framed mirror will add both depth and dimension to your room. Making a statement is easy. Their reflective quality paired with our stunning custom frames are sure to become the focal point of any home, office, or gallery. Adding a mirror to a small space even helps make the room feel bigger. From hallways to bathrooms, living spaces to bed rooms, a décorative mirror is the answer. That's why we've hand selected framed mirrors in all different colors, shapes, and sizes!